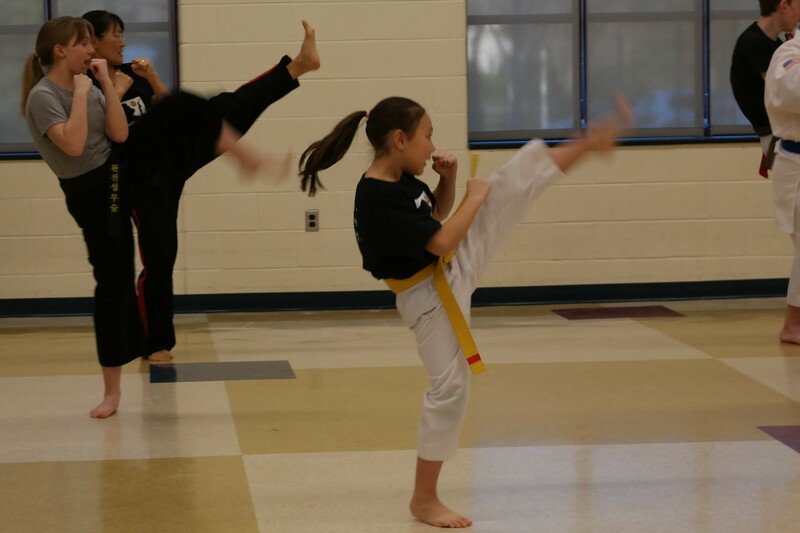 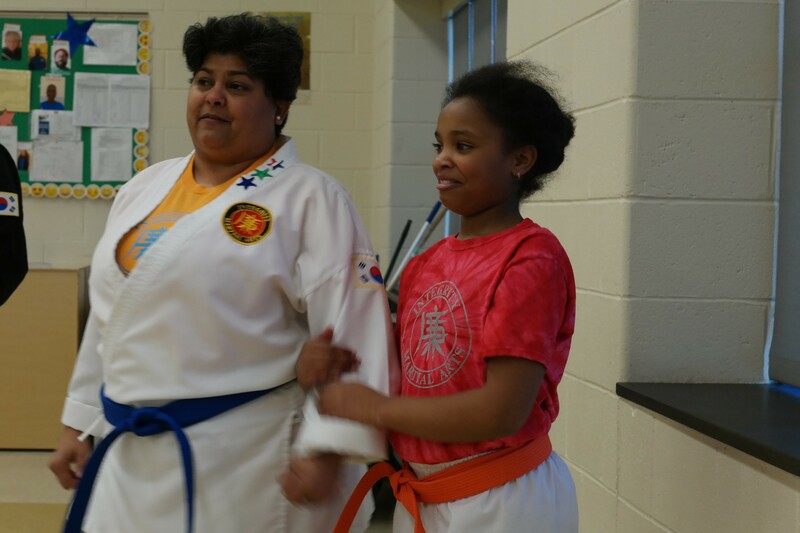 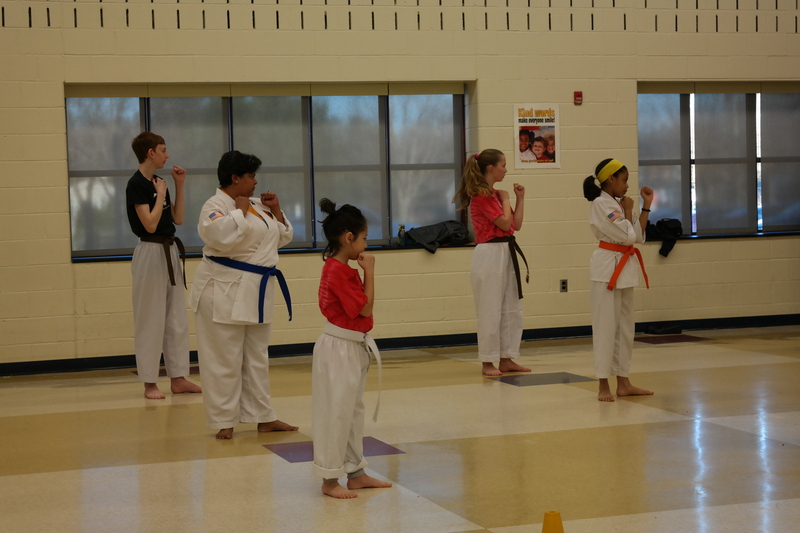 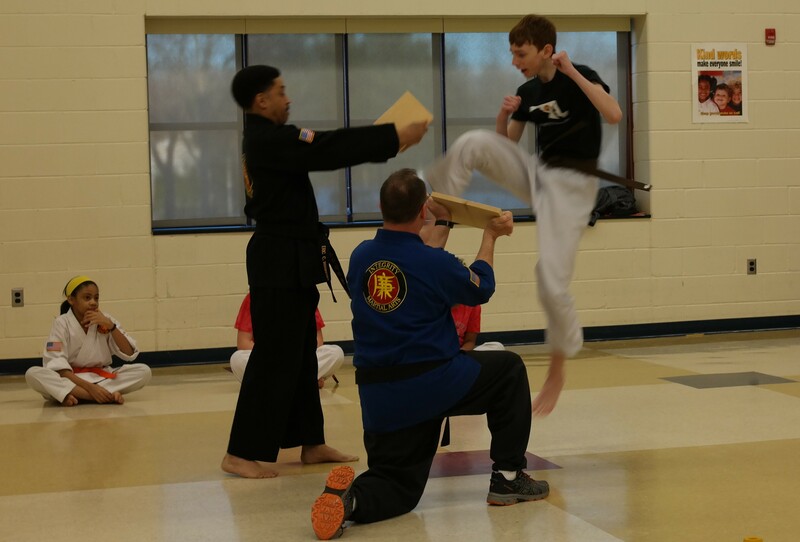 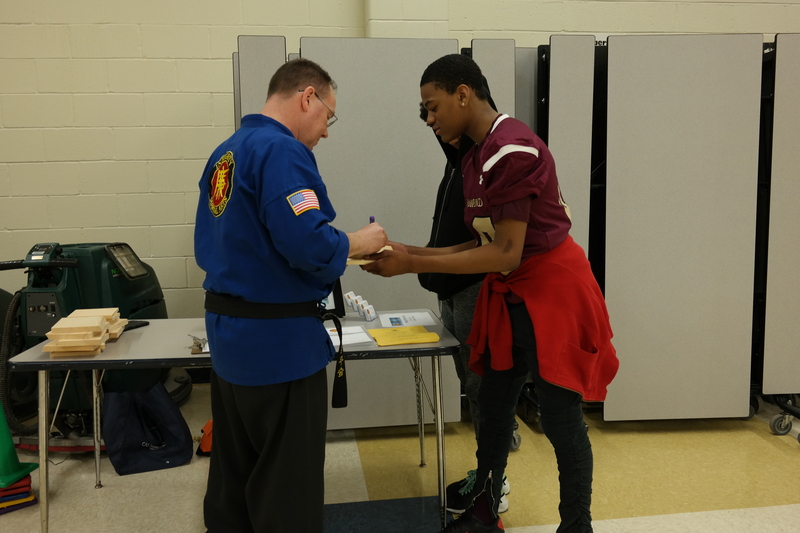 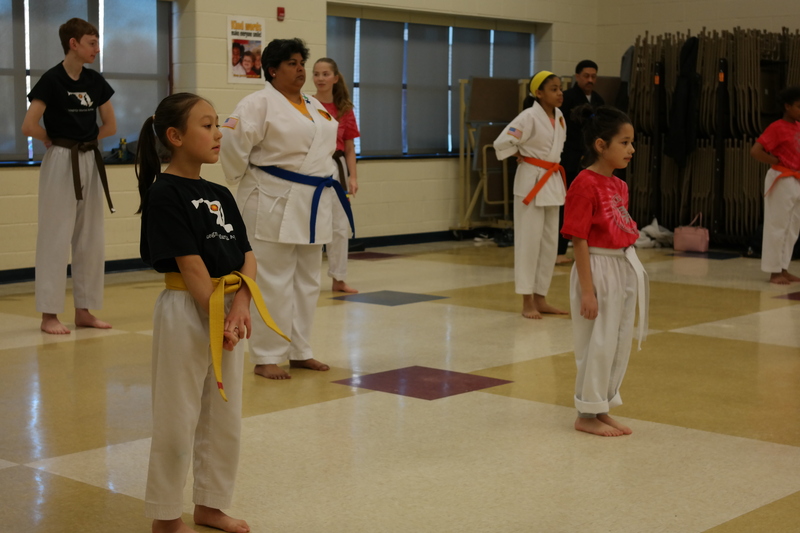 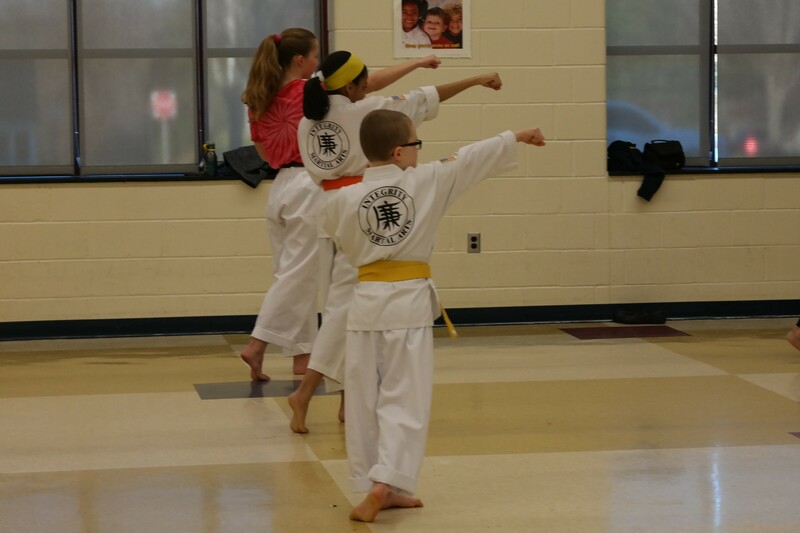 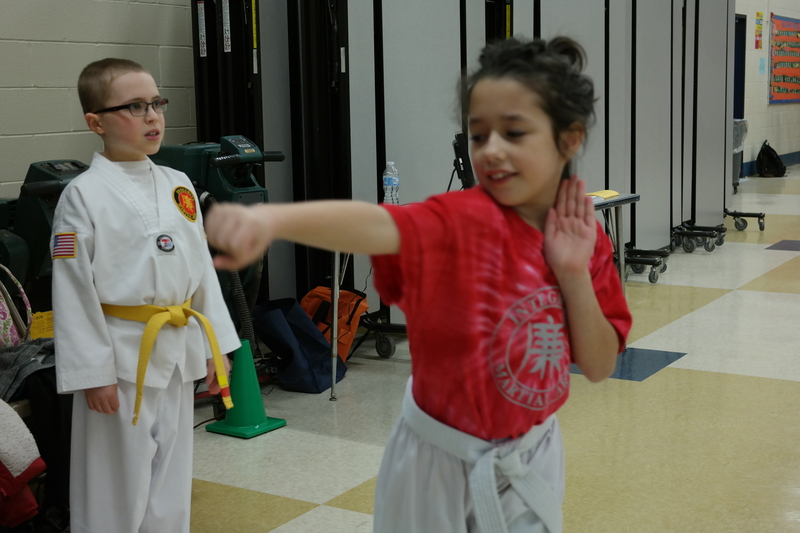 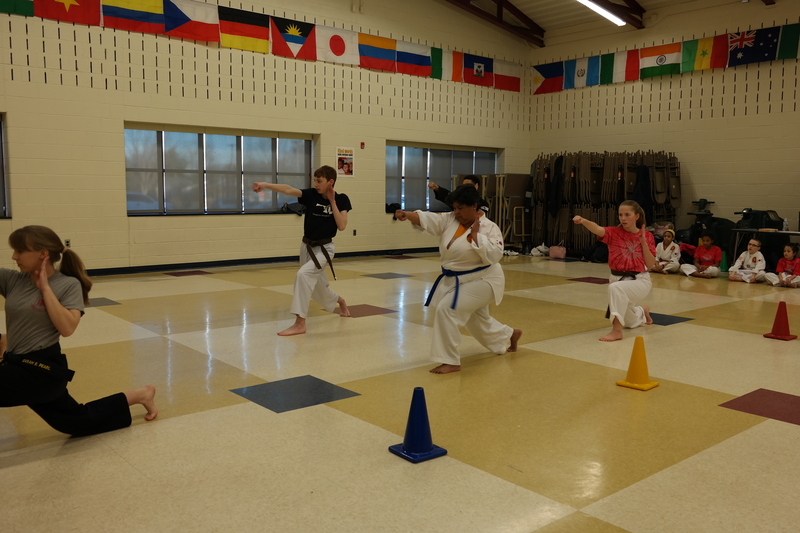 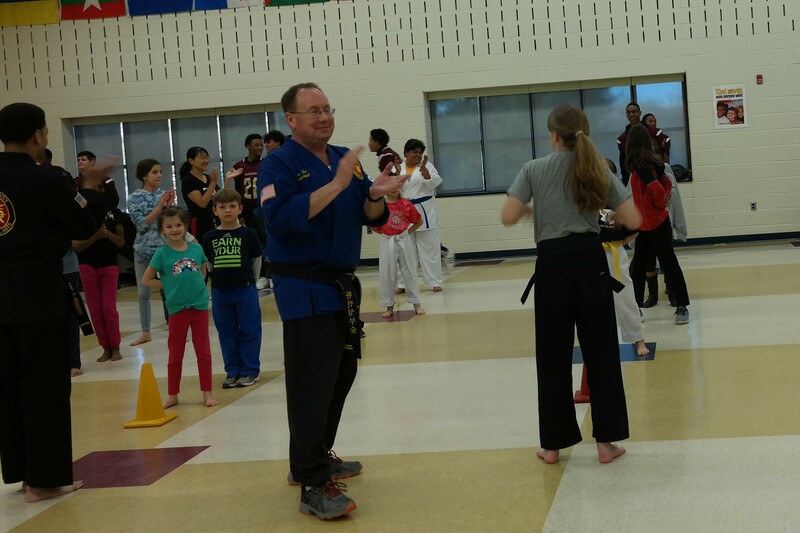 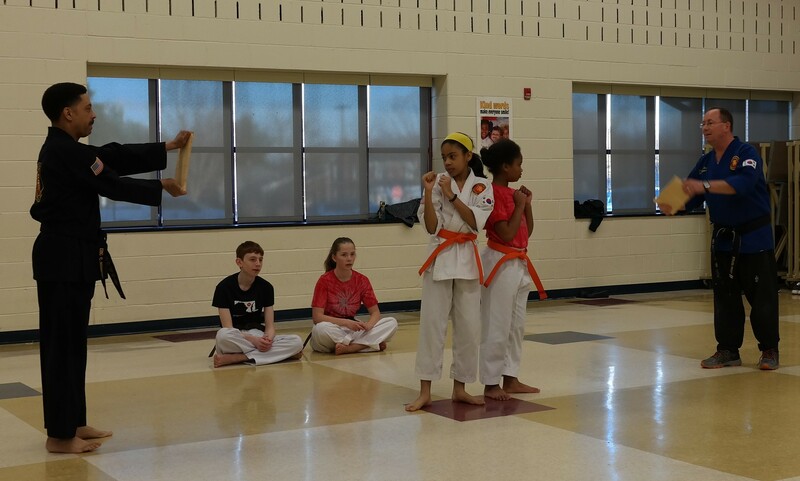 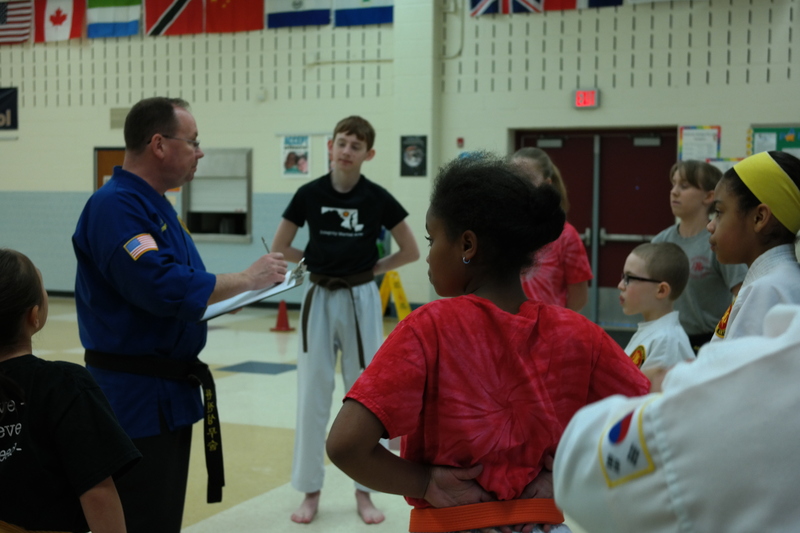 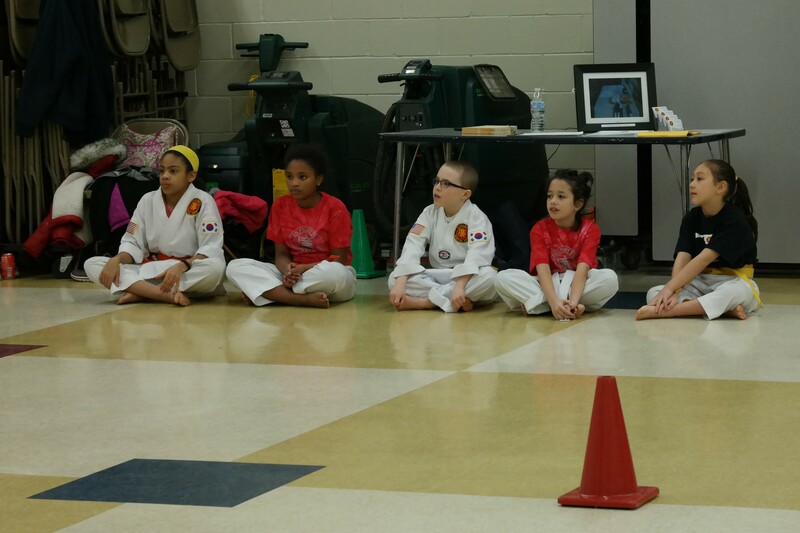 Integrity Martial Arts had a wonderful demo at Bollman Bridge last night. 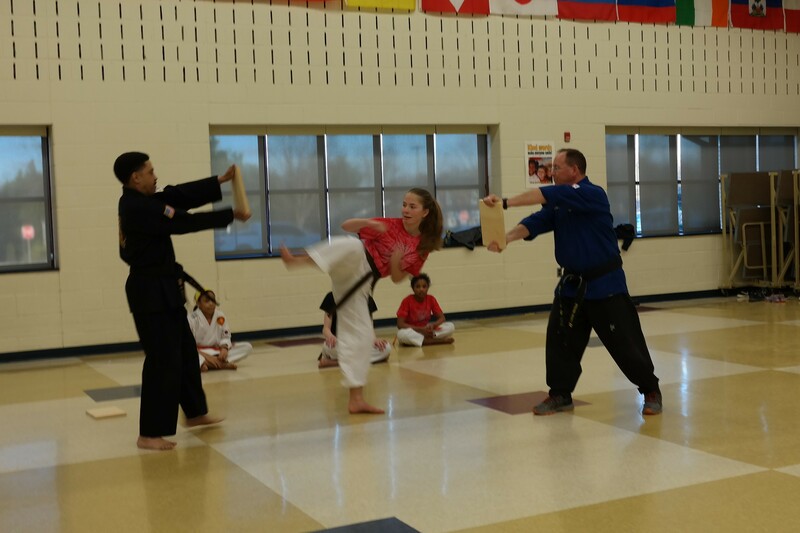 Thank you to the school for inviting us to demonstrate some of our skills. 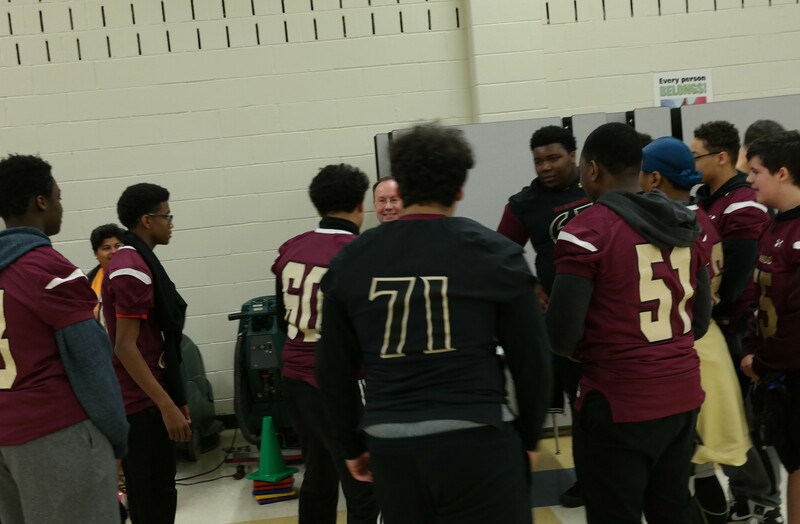 Thanks also to the Hammond HS Football team for joining the fun!